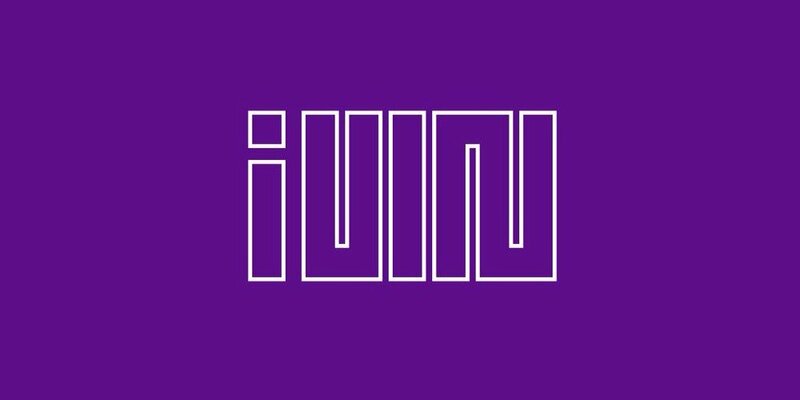 Cube Entertainment's newest girl group (G)I-DLE now has an official logo! The only thing confirmed about this group so far is that 'Produce 101's Jeon So Yeon is included in the lineup. The logo itself contains a lowercase 'i' in the beginning, followed by the last character of the group's Korean name flipped sideways. Stay tuned for more info on I-DLE's debut coming soon! CUBE ENTERTAINMENT? ?? ??? '(??)???'? ??? ???? ?.